A pocket-sized coffee tasting journal to expand your palate, by 33 Books. 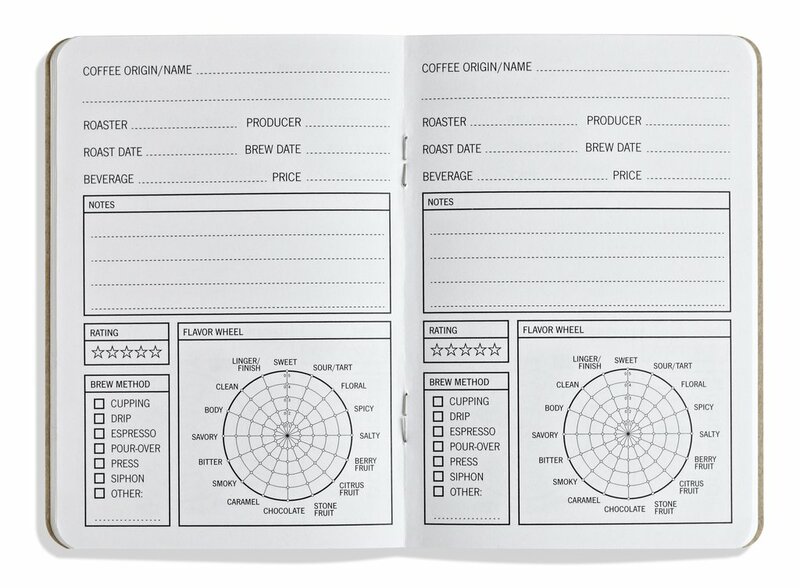 Finally, an easy way to quickly record coffee tasting notes in a small, pocket-sized notebook. It’s perfect for coffee novices and pros alike.